Scientists at the University of Pennsylvania have got one step closer to understanding why we reach for the bottle when we’re stressed. The research, conducted on rats, found that the chemical balance in the brain is altered when we are stressed meaning that we can’t release enough dopamine (the happy chemical). However, when we drink the brain releases signals that release this stress designed to calm our bodies. For 99p you can now buy Negroni flavoured crisps… just in time for Christmas?! 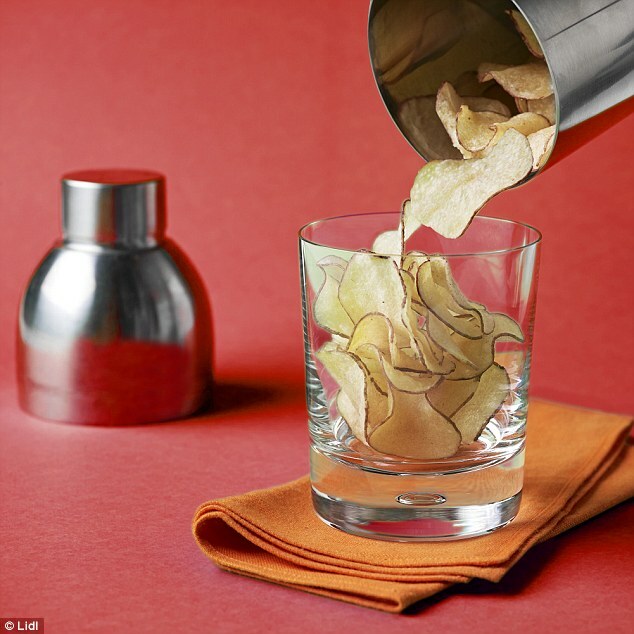 But the gin, vermouth and Campari seasoned crisps are not being as well received by consumers who have taken to twitter to mock the mash-up. However, they’re not the first chain to try non-alcoholic, alcohol flavoured potato snacks. Aldi have previously release gin and tonic flavour, Tesco have launched a fizzy Prosecco (we’re not sure how that works) and M&S are constantly launching unusual concoctions. We think we’ll keep our Negronis in the glass, thank you. 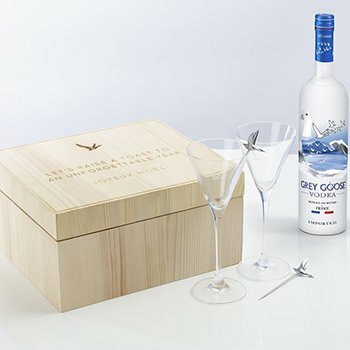 Grey Goose and Selfridges have partnered this festive season to offer shoppers a personalised martini set. Whether it’s getting your name on a jar of Marmite or a personalised santa sack, it’s undeniable that people LOVE putting their name on stuff. Each box contains two martini glasses, olive picks and a book of cocktail recipes in a wooden box that can be engraved with a message.